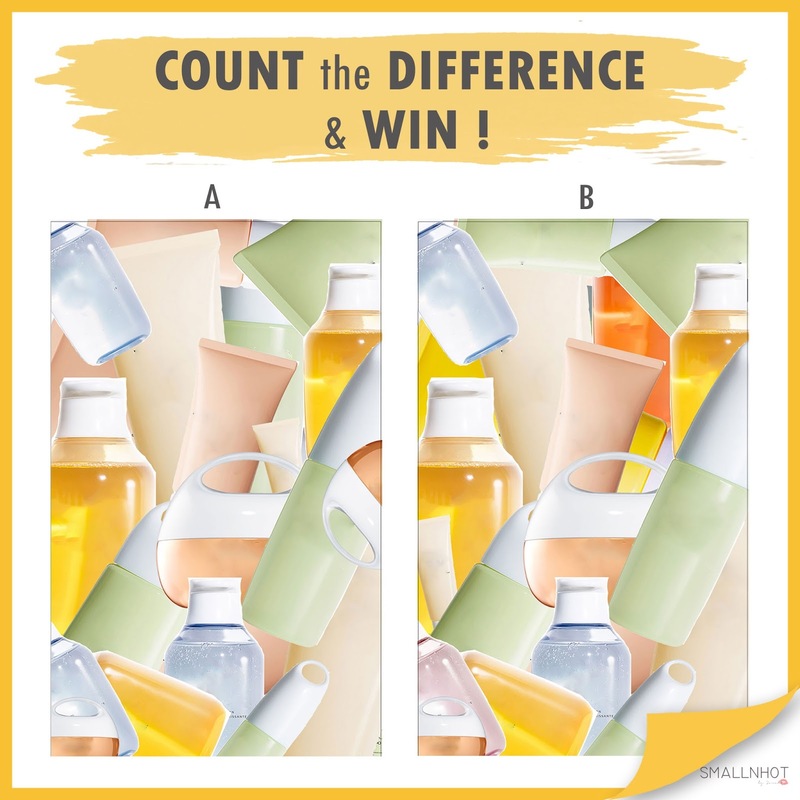 Shiseido Waso Count the Difference & Win Prizes worth up to RM 1400 ! Shiseido has just launched a new range of skincare products that is inspired by the holistic and natural Japanese food tradition of Washoku, which is known as Shiseido Waso. This new range uses key ingredients like carrot, loquat, honey, tofu, and white jelly mushroom to help to balance and build young skin's resistance to stressors, as well as hydrate, target oiliness and visible pores. So in conjunction with the launch of Shiseido Waso, Small N Hot has partnered with Shiseido to giveaway 2 special addition Shiseido Waso skin care sets worth up to RM 1400 for 2 lucky winners. Click HERE and COUNT the DIFFERENCE you can find in the 2 photos. TWO winners with the correct answer will walk away with RM 700 worth of Shiseido Products each. 1. Giveaway starts from 2 Oct 2017 - 12 Oct 2017 (11:59pm). 2. This giveaway it open to all readers who live in Malaysia and Singapore only . 3. TWO  lucky winners with the correct answer will walk away with Shiseido Products worth RM 700 each per person. 4. Winners will be notified via Facebook Personal Message (PM) and has to reply it within 24 hours, else prize will be revoked and new winner will be chosen. 5. Prize delivery out side Kuala Lumpur will incur standard express postal rates and tax/duty fees that will be charged to the winner . 8. Small N Hot reserves the right to substitute prize of equal or greater value at any time.